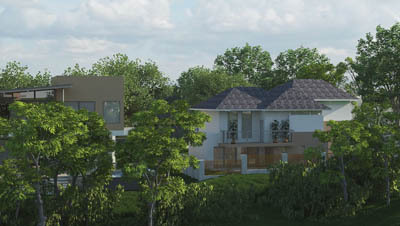 Living nurtured by a deep connectedness to the land, bringing lifestyles in harmony in nature. 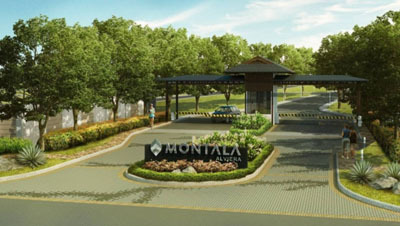 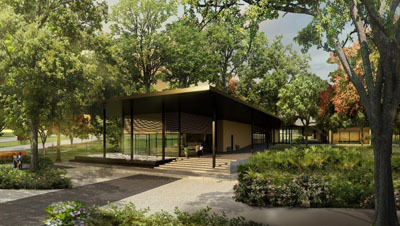 Anvaya Cove is Ayala Land's first venture in leisure development. 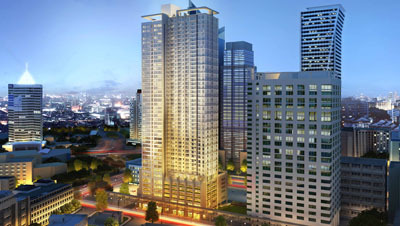 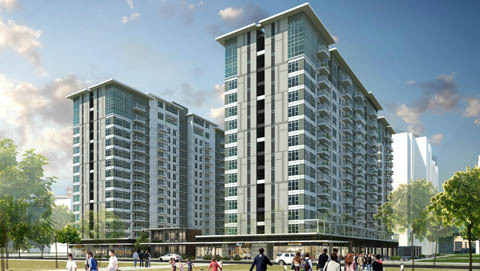 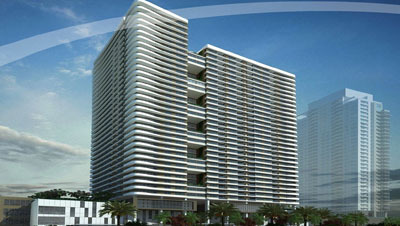 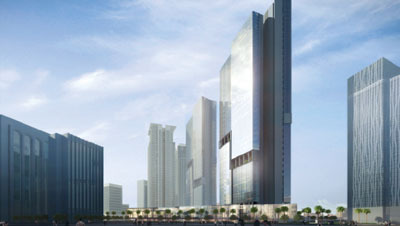 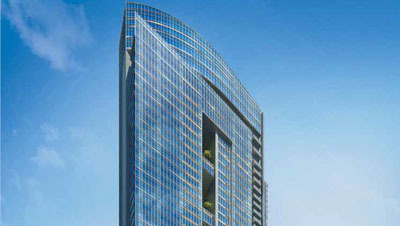 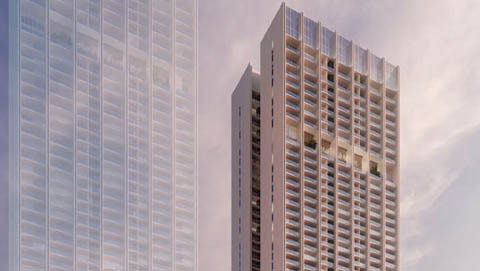 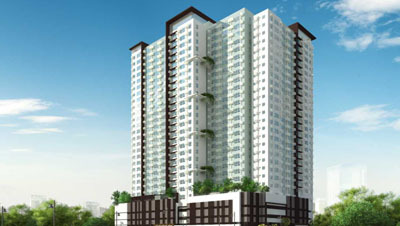 Ayala Land Premier presents its latest addition to High Street South’s esteemed selection of residential towers. 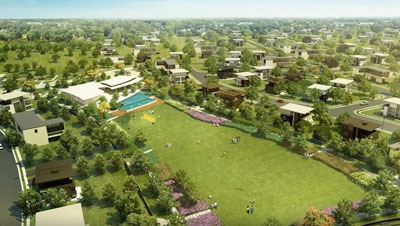 Approximately half of Riomonte's total land area is dedicated to green space, amenities. 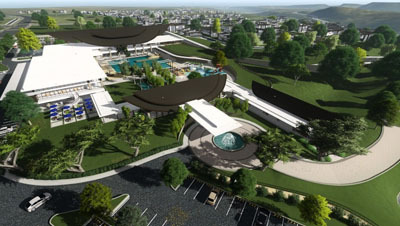 The very first of its kind in Central Luzon, the Alviera Country Club seeks to create a modern oasis amidst the beautiful sprawling landscape of the Alviera estate in Porac, Pampanga. 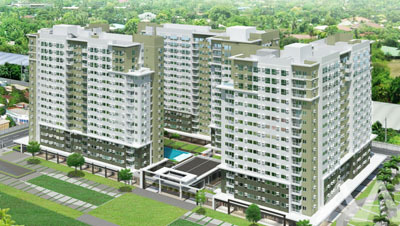 The Courtyards Vermosa presents a brilliant glimpse of everyday. 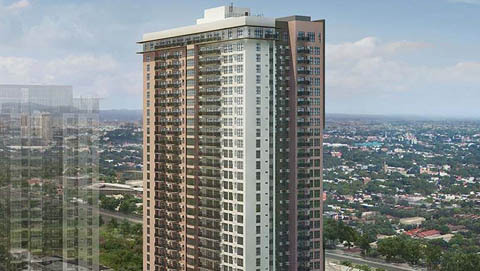 The Alcoves is a high-end residential condominium project co-developed by Ayala Land, Inc.
Ayala Land Premier unveils its newest residential tower in Parklinks, an estate in Quezon City and Pasig. 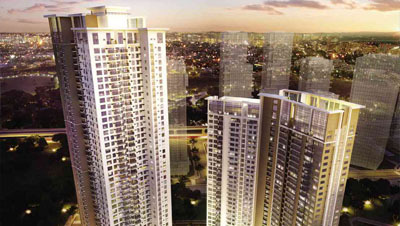 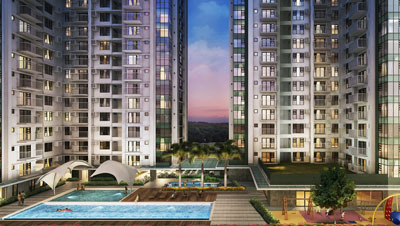 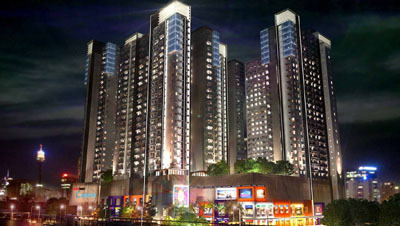 High Park Vertis, a 35-storey condominium with one of the most enviable locations in Vertis North, Quezon City. 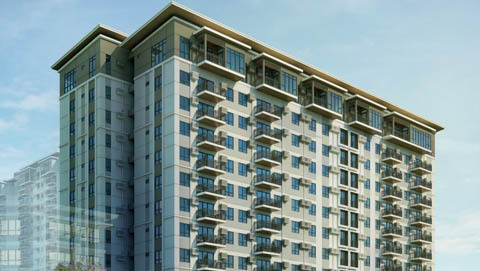 Located right by Ayala Alabang, Viento Cerca offers a diverse living experience seamlessly integrated within a dynamic district. 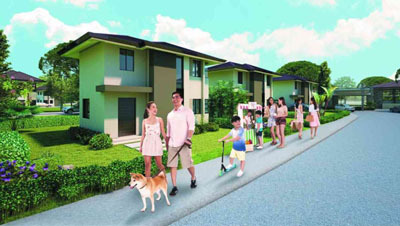 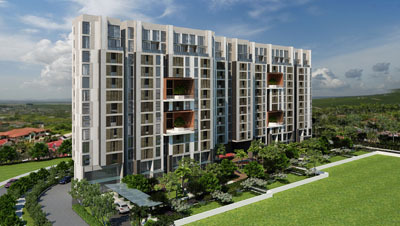 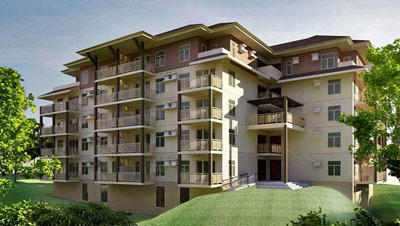 Lumira is a much awaited sequel to Alveo’s winning tradition of highly sought after residential communities in NUVALI. 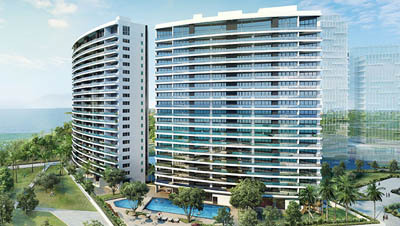 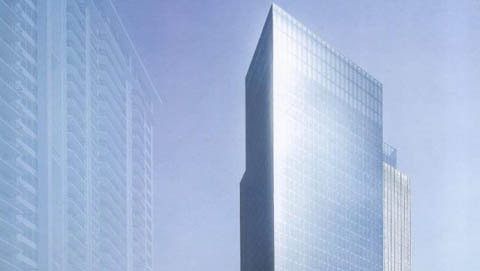 Park Triangle is at the crossroads of 32nd Street and 11th Avenue – the helm of a bustling corporate and lifestyle row. 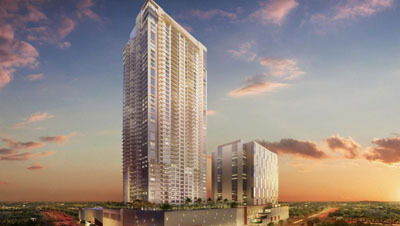 Avida Towers One Union Place is a 3 tower residential condominium development in the southeast residential enclave of Arca South. 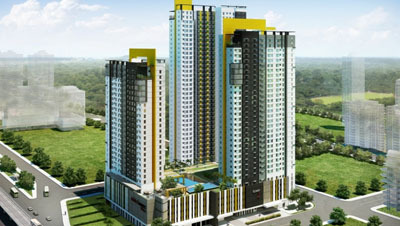 Live at Avida Towers Centera, for a truly unique in-city living experience. 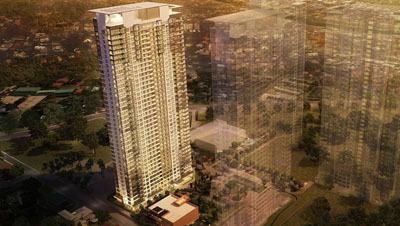 The Montane in Bonifacio Global City is inspired by sleekness and sophistication, which shows in its design. 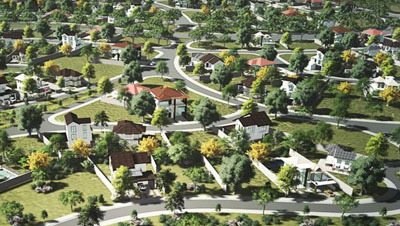 Ayala Land recognizes that the value of land lies in how it can be sustained and enriched for future generations to enjoy, through: dramatic transformations that shape raw land into lasting, mixed-use communities, sustainable progress that boldly pioneers new concepts while preserving the environment, and quality developments that create quality moments, embodying the company’s thrust of “Enhancing and enriching lives for more people."